Operators of the Aist-2D satellite, which was put into orbit in April, have activated its scientific payload and begun research in accordance with the flight plan, the Samara University press service told Interfax. "The entire scientific payload designed by Samara University's Institute of Space Instruments Engineering for the Aist-2D is operating normally, and we have begun the research envisaged by the satellite's flight plan," the press service quoted Institute Director Nikolai Semkin as saying. The satellite is carrying six packages of scientific equipment, five of which were designed by Samara University. A Soyuz-2.1a launch vehicle carrying the Lomonosov, Aist-2D and SamSat-218 satellites blasted off from the Vostochny cosmodrome on April 28. The Aist-2D is a Russian remote sensing satellite with a resolution of up to 1.5 meters. The satellite was designed and built by engineers of the Progress State Research and Production Space Center and Samara University's Institute of Space Instruments Engineering. The Samara-based Progress press service said in May that the Aist-2D had taken the first photograph of the Earth's surface from orbit. 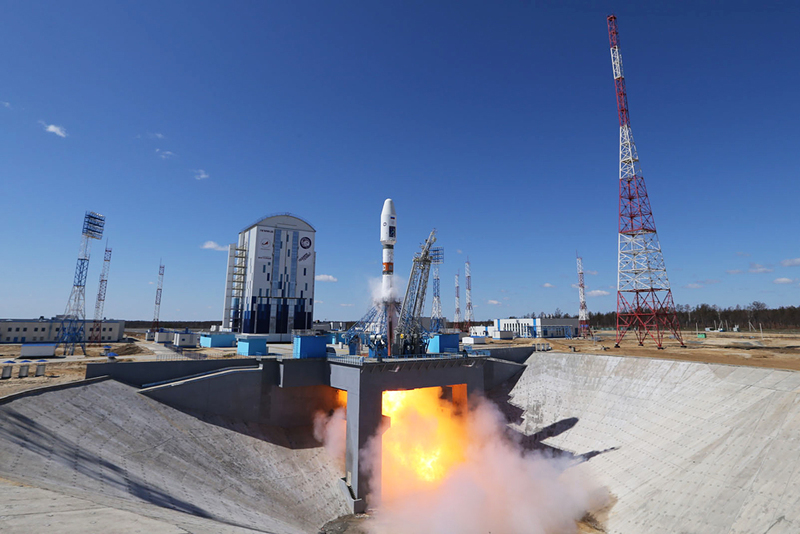 The Aist-2D is also carrying a portion of the Contact scientific research complex created by engineers of the Progress State Research and Production Space Center and Samara University's Institute of Space Instruments Engineering. The complex was tasked with testing micro-satellite control technology. The other part of the Contact complex consisted of SamSat-218 nano-satellites, which evaded stable contact with the mission control center after the launch.